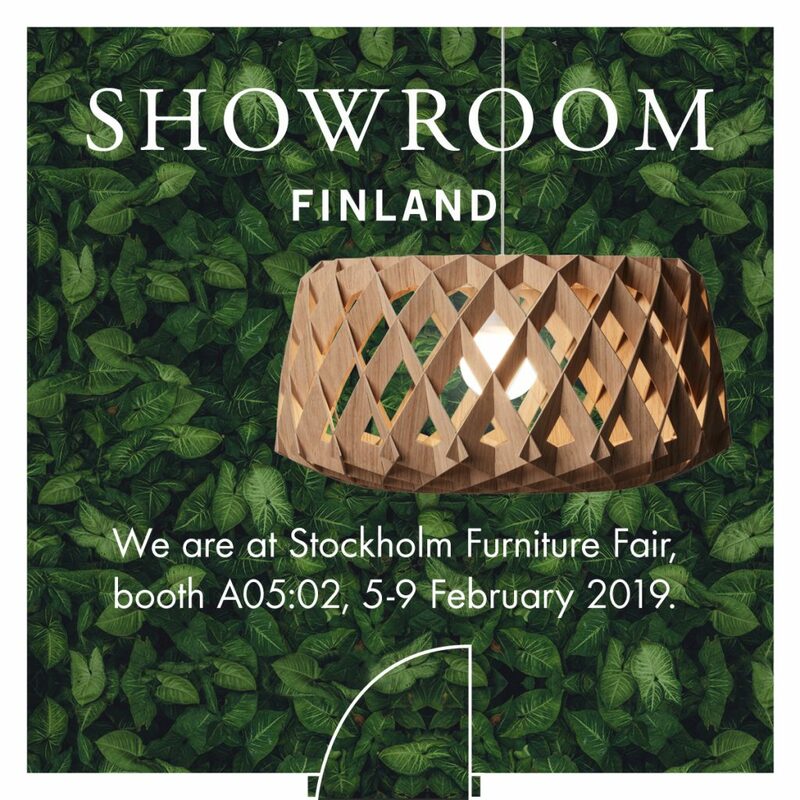 Showroom Finland is at Stockholm Furniture Fair 2019, booth A05:02. We are at Stockholm Furniture Fair, February 5-9, booth A05:02. Come and say hi!